When professional organizers argue, it’s often just a matter of semantics. And when I say argue….well, that’s just semantics too. 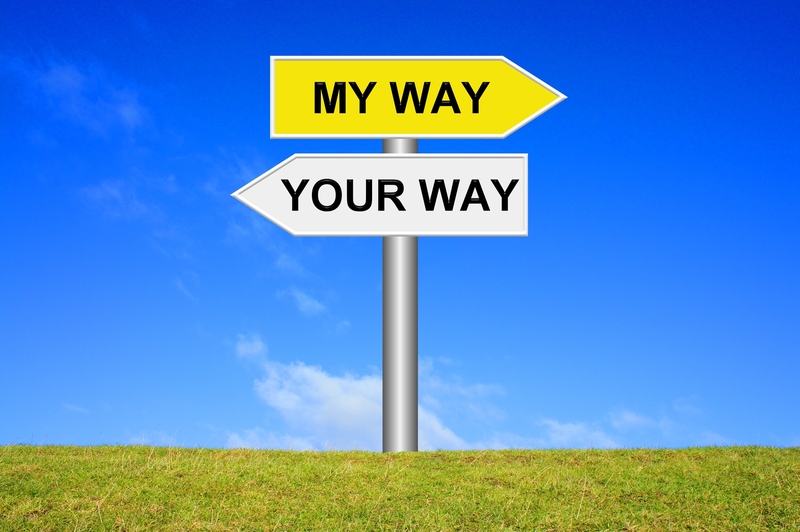 Disagree and misunderstand might be more accurate terms. We are, mostly, a congenial and supportive bunch! 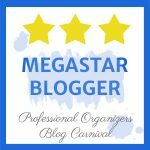 Sometimes we don’t even truly disagree, but we’re playing devil’s advocate; or exploring a new twist on an old theme for the sake of a great blog post title; or forging a new market niche by using a unique phrase. 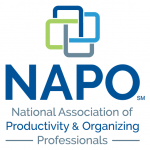 When professional organizers argue, it’s often just a matter of semantics. Keep or toss? Does it spark joy? 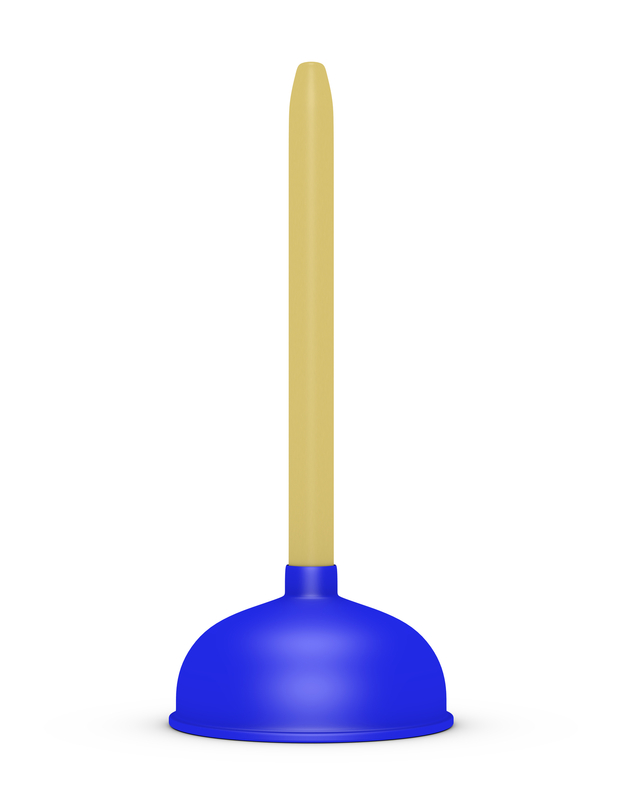 What do a toilet plunger and old tax returns have in common? They’re both things that don’t exactly spark joy, but you’d better keep anyway. If you’ve heard of Marie Kondo, the Japanese bestselling author, you will probably recall her #1 criterion for keeping things: Does it spark joy? I think this is a lovely question to ask when purging things like clothing, books and décor. Not so much, though, when it comes to many of the other items we use every day. Not everything sparks joy. But some things you’d better keep anyway. Last year was a very long one for professional organizers. Some have jumped on the bandwagon, some have been openly critical, and others are just trying hard to stay above the fray. 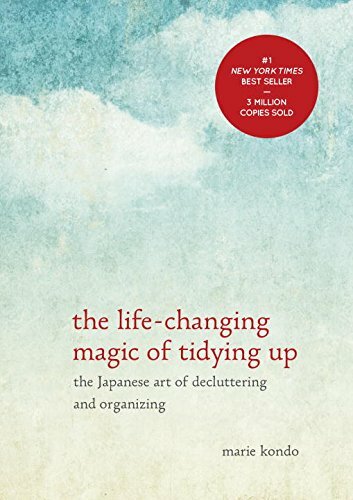 Not a day goes by but what I don’t see an article about, or at least mentioning, Marie Kondo, or someone asks me if I’ve read her book, The Life-Changing Magic of Tidying Up (yes, I have). And now her new book, Spark Joy, is out (no, I haven’t).